1. Create. Basically, build something that solves a problem. 2. Release. Put it out there, so people can buy it. 3. Morph. Change it, if you need to. 6. Harvest. Get your money!!! I'm already enjoying it. I can't wait to see how to apply it to my own ventures. ​Click this link, to get your hardback, Kindle E-Book, or Audible audiobook versions. Let us know, what you think about "The Startup J Curve". 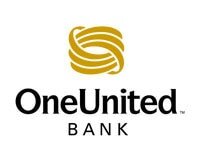 Did you know that there are 16 Black Owned Banks in the United States? There has been a movement to move Black dollars into Black Owned Banks. Most of these banks have been around for decades, and had to compete with the larger banks. 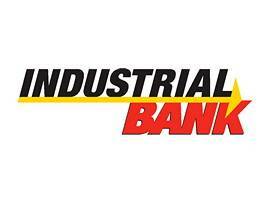 I have been told about positive experiences, in doing business with many Black Owned banks. So, I opened an account at Liberty Bank & Trust, in New Orleans, Louisiana. Liberty Bank is the closest Black Owned bank to my residence, at 54 miles away. It's been worth it, since I conduct most of my banking online. 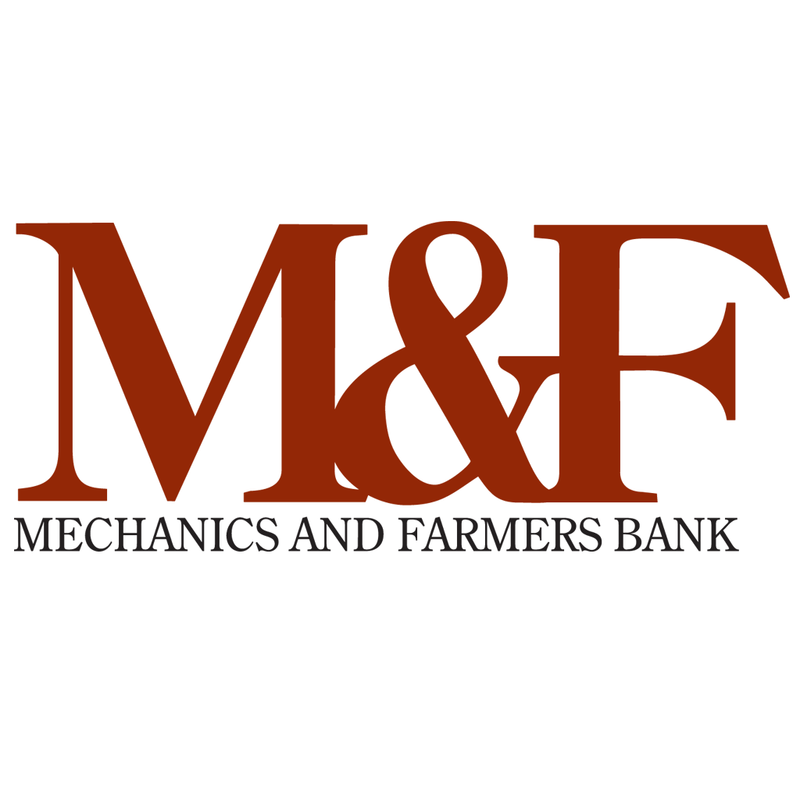 The goal of this post is to provide information about #BlackOwned financial institutions, to help readers make an informed choice, to #BankBlack. What are your experiences? Let's talk about Banking Black. 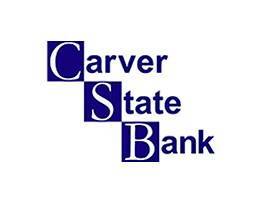 GA: Carver State Bank has 2 locations in Savannah, GA. They were founded in 1927. Visit http://www.carverstatebank.com/ for details. 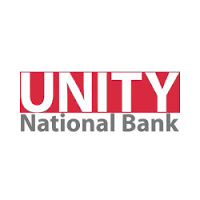 NJ: City National Bank of New Jersey has 3 branches in Newark, NJ, 1 in Harlem, NYC and 1 in Brooklyn, NY. They were founded in 1973. Find out more at https://www.citynatbank.com/. 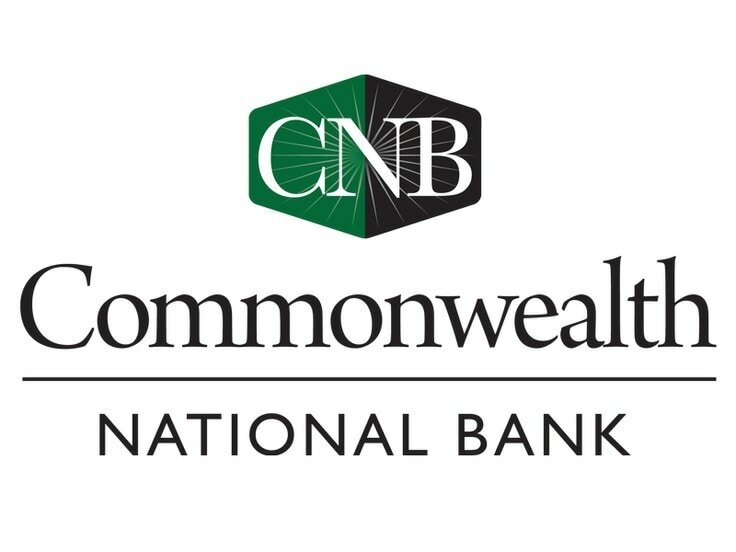 AL: Commonwealth National Bank was founded in 1976. They have 3 locations in Mobile, AL. Get details at https://www.ecommonwealthbank.com/. 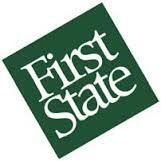 MI: First Independence Bank was founded in 1970 in Detroit, MI, where they have 3 branches. Find out more at http://www.firstindependence.com/. 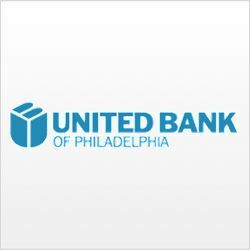 PA: United Bank of Philadelphia was founded in 1992 in Philadelphia, PA. There are 3 branches in Philly. Find out more at http://www.ubphila.com/. As we approach the start of Hurricane Season (June 1st), I’m reminded that there’s no substitute for being well prepared. Whether creating our family disaster plan, building our disaster kit and conducting periodic drills, extensive practice and preparation greatly increases the chances of a successful outcome. I recently conducted a weekend long exercise at home. Putting the family through game-like drills and scenarios is critical to their being both mentally and physically prepared to respond in during a disaster. Proper preparation at home is not much different than preparation in the work place. Creating a disaster plan that has organizational “buy-in”, ensuring each department has fully stocked disaster supplies and ensuring that plan is ready to execute, will greatly reduce the risks of surprises or negative outcomes. In the home – at work - there is no substitute for good preparation! Here are a few resources to help your organization establish or improve you company emergency preparedness strategy. Business continuity is planning, preparatory and related activities intended to ensure that an organization's critical business functions will either continue to operate despite serious incidents or disasters that might otherwise have interrupted them, or will be recovered to an operational state within a reasonably short period. 2. Recovery: arrangements are made to recover or restore critical and less critical business functions that fail for some reason. 3. Contingency: the organization establishes a generalized capability and readiness to cope effectively with whatever major incidents and disasters occur, including thosethat were not, and perhaps could not have been, foreseen. Contingency preparations constitute a last-resort response if resilience and recovery arrangements should prove inadequate in practice. These tools are useful when providing training and implementation throughout your organization. The Ready Rating™ program is designed to help your business or organization get better prepared for emergencies. Below are the five cornerstone preparedness actions of the Ready Rating program. When you join the Ready Rating program, you'll get access to a detailed Ready Rating Program Guide that directs you through each of these steps. This condensed version of the Program Guide is designed to provide a snapshot of how the American Red Cross can help your business get better prepared. For more information on this valuable program, visit http://www.readyrating.org/lobby.aspx. In order for an organizational preparedness program to be successful, there must be “buy in” throughout the organization. We must also ensure that our personnel are familiar with the “Company” policy on Emergency Preparedness. FEMA’s Emergency Management Institute (EMI) has several relevant courses to assist your staff in preparedness and that all personnel are ready to act, in case of emergency. Independent Study Exams now require a FEMA Student Identification (SID) Number. If you do not yet have a SID, register for one today: https://cdp.dhs.gov/femasid. I originally wrote this article, in 2015, for my company Evac2Go. Evac2Go provides peace of mind, helping individuals, families and organizations reduce calamity resulting from natural and man made disasters. We promote Disaster Preparedness for All. Visit at http://evac2go.co. Serial entrepreneur, April Roberts Holland creates & curates content to empower black startups. Let's build wealth and circulate trillions of Black Dollars in our communities.